Development of programs using QT Tool for Industrial Automation. 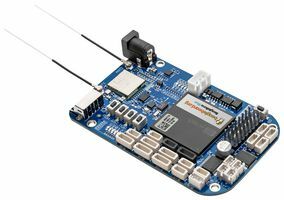 SBC9302, an economical and indigenous replacement for expensive "embedded computer boards"can directly connected to PC/104 interface, almost any kind of PC/104 compatible I/O card. This combination gives us a lot of processing power + I/O - hence it is perfect solution for Industrial Automation. 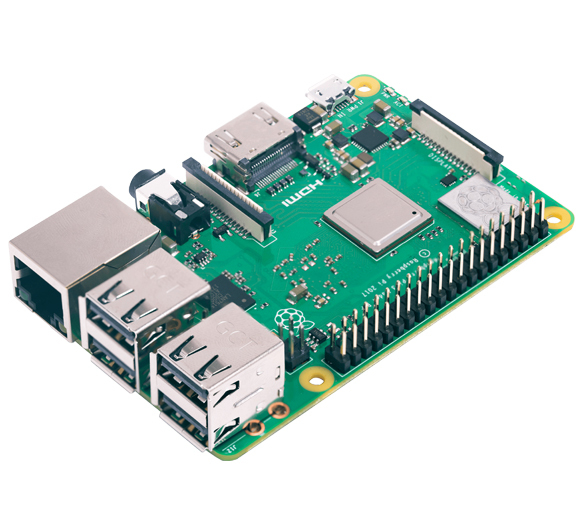 The board also provides lot of non-volatile storage options: you may connect a pen-drive to USB host interface. USB pen-drives are readily and cheaply available with ever growing capacities. Alternatively, you may connect very cheap SD memory card directly to the on-board SD-card interface. The USB host interface can be also used for connecting keyboard and mouse. 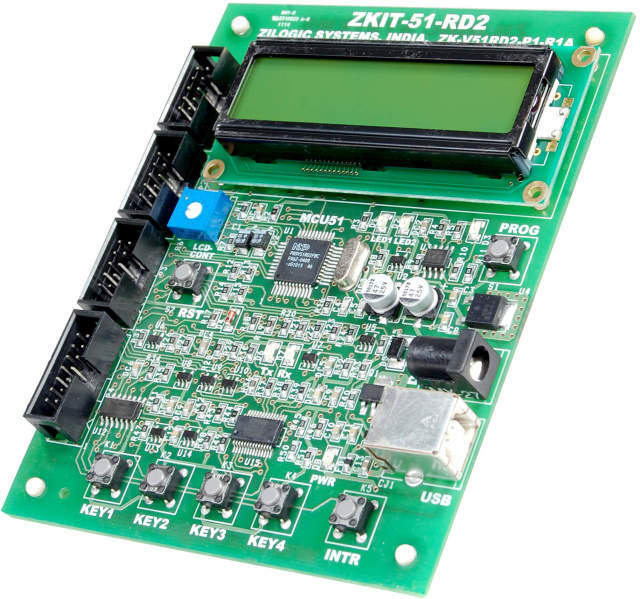 LCD can be as well connected with a small add-on module. With this, GUI based applications can be easily Developedd. Since the board supports Linux, you may use a development tool like QT to write GUI applications. 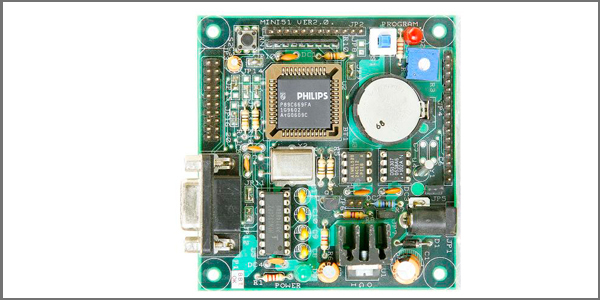 Thus the board is suitable for GUI applications - for example Medical Instrumentation, Human Machine Interfaces and so on. Wall type power supply included. One serial cable and one USB cable included. 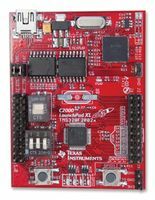 Users may write stand-alone or Linux based applications to run on this board. 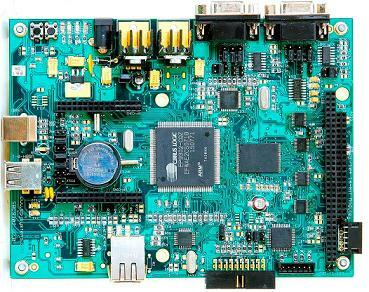 SBC9302 board with specs as above. CD with Linux based sample programs. 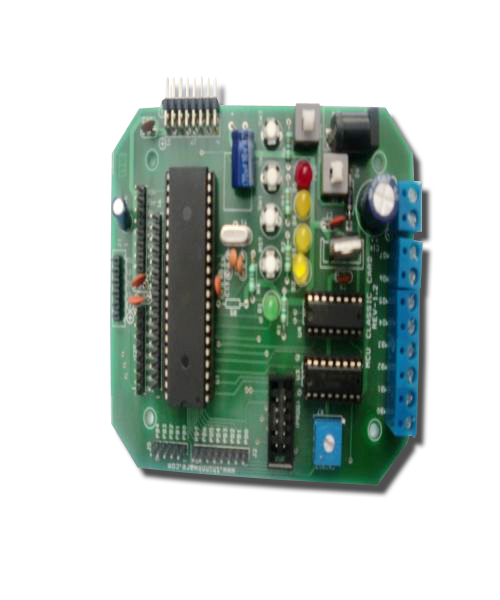 User's manual: (Revision 1.2, updated on 25 March 2008, approximately 3.2MB) Provides detail information about how to write applications for this board, how to program the board and run your application.. 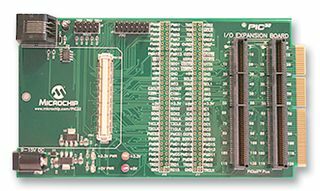 It is an economical and indigenous replacement for expensive "embedded computer boards"can directly connected to PC/104 interface, almost any kind of PC/104 compatible I/O card. 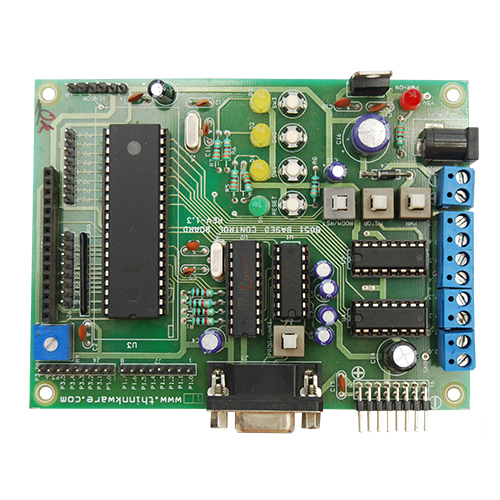 This board provides lot of non-volatile storage options: you may connect a pen-drive to USB host interface, SD memory card directly to the on-board SD-card interface and other devices.